For 70 years, the US has given Israel tacit approval to steal Palestinian land, build illegal Jewish settlements, and deny Palestinians in East Jerusalem and elsewhere their rights. Trump’s decision takes these ongoing policies to the next level and is reckless, irresponsible and endangers the lives of Palestinians and Israelis. 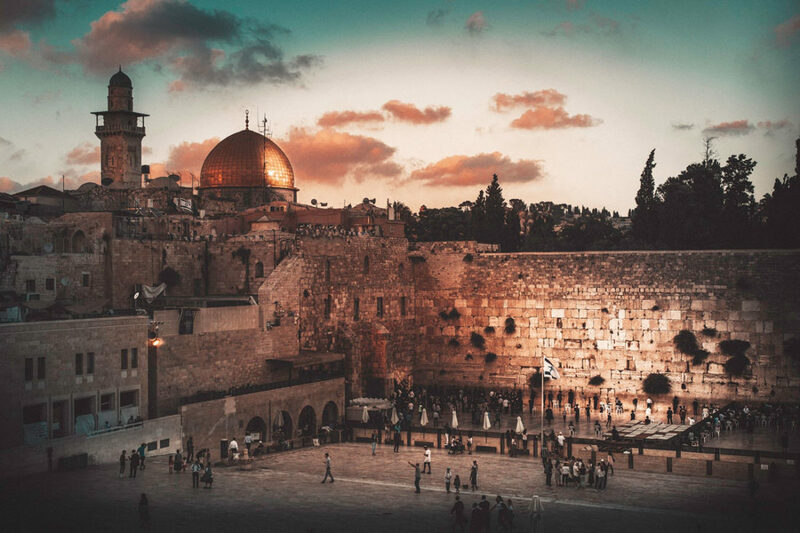 Jerusalem is a symbol of holiness and hope for many people of many religions the world over. We want there to be a shared and peaceful Jerusalem. Moving the U.S. embassy there not only flies in the face of the international legal consensus, but also furthers the agenda of those who seek to re-cast a struggle for land, rights and sovereignty into a religious conflict.